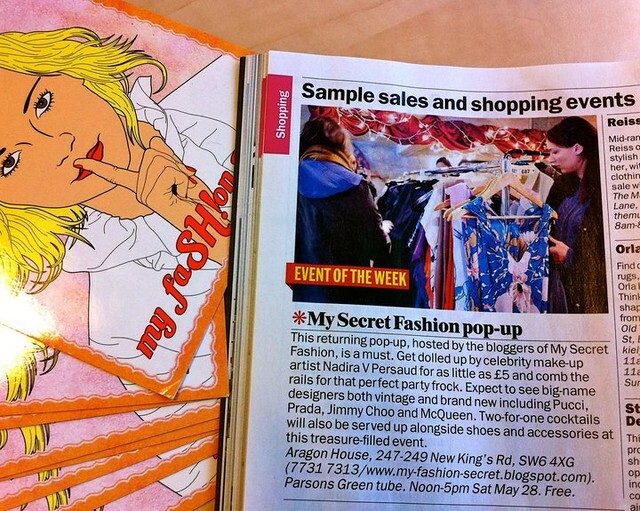 My Fashion Secret made it to event of the week in TimeOut London, hurray!!! All the more reasons to make it down to King's Road this Saturday to check it out for yourself. Exciting to say the least!